Saracens lock Maro Itoje has been tipped to replaced former captain Chris Robshaw in England’s back row for Saturday’s first of three Tests against Australia. 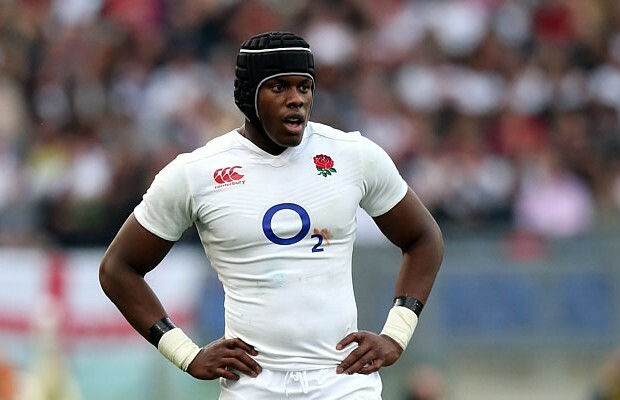 Itoje won his first England cap in the Six Nations earlier this year but this season he has won a European Cup title and earned a back to back Premiership title. 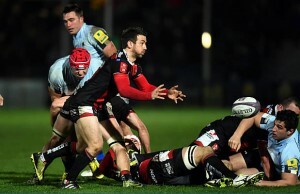 The twenty-one-year-old Saracens lock has been seen at practice sessions in Robshaw’s position of blindside flanker. 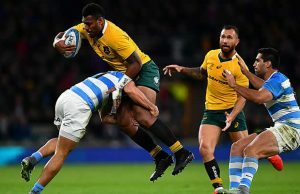 England head coach Eddie Jones will be all too aware of the way Australia dominated England at the breakdown in their last meeting. Robshaw lost the England captaincy to Dylan Hartley but has retained his place in the team – although he missed last month’s England victory over Wales. If Itoje does move to flank it is likely that Joe Launchbury would move into lock after his exceptional performance against Wales two weeks ago.